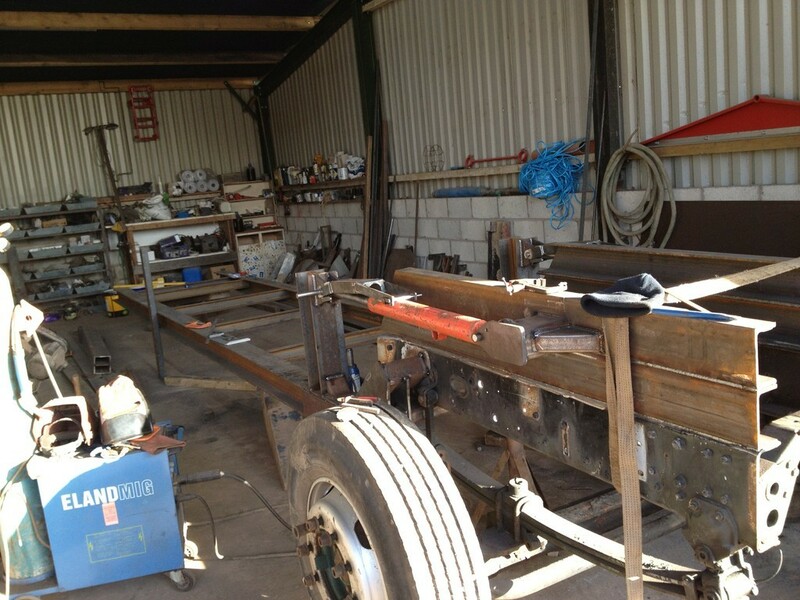 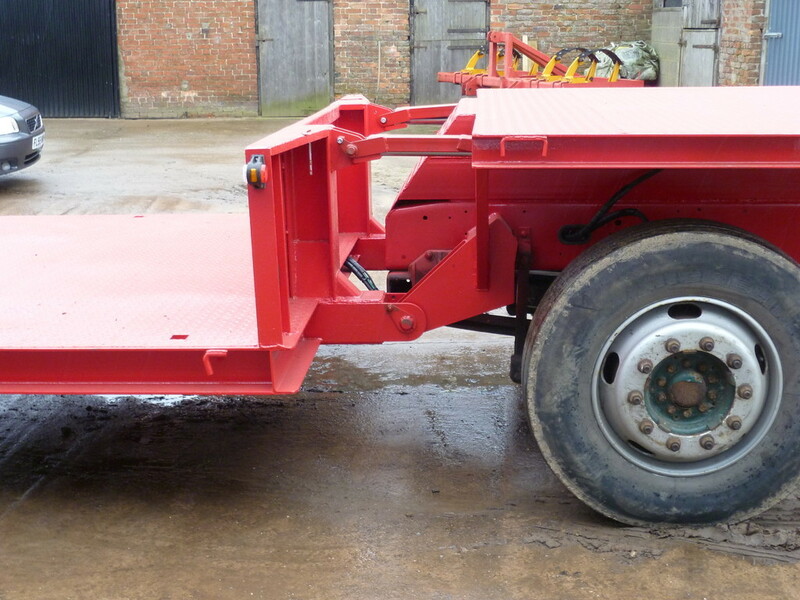 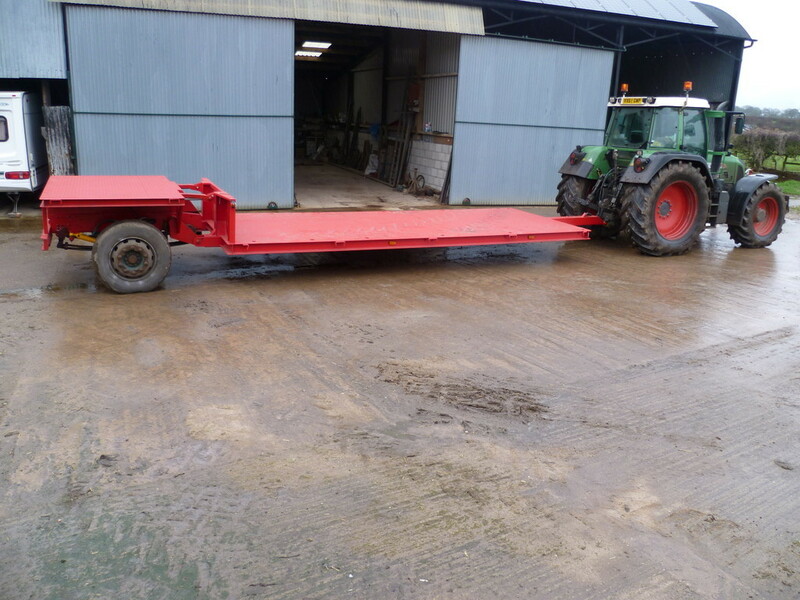 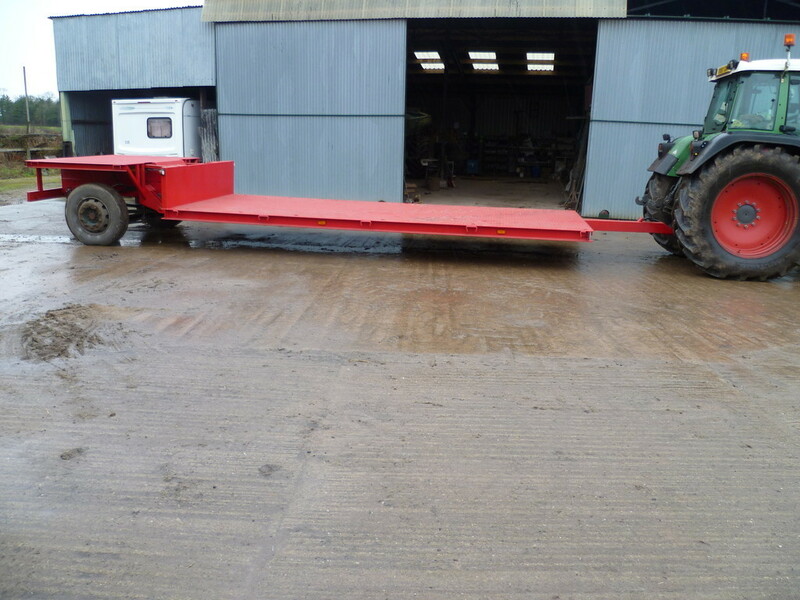 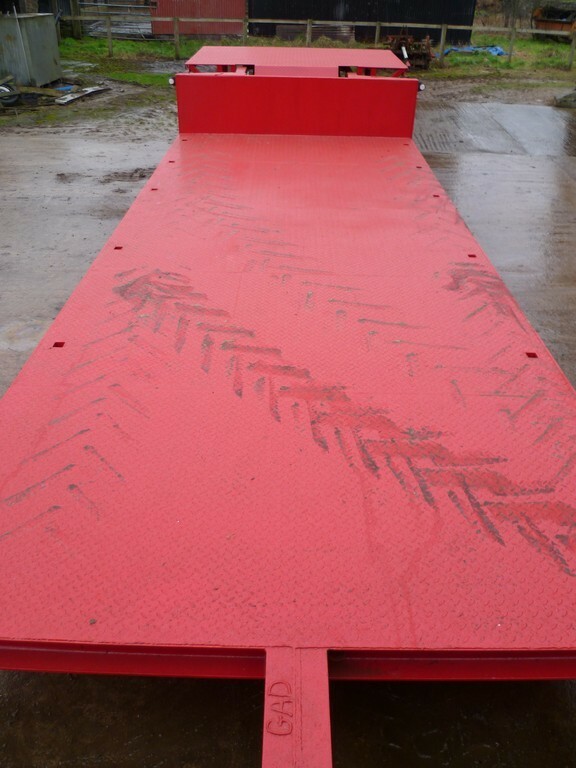 We wanted a low loader trailer which is capable of carrying upto 8 tons safely and at high speed. 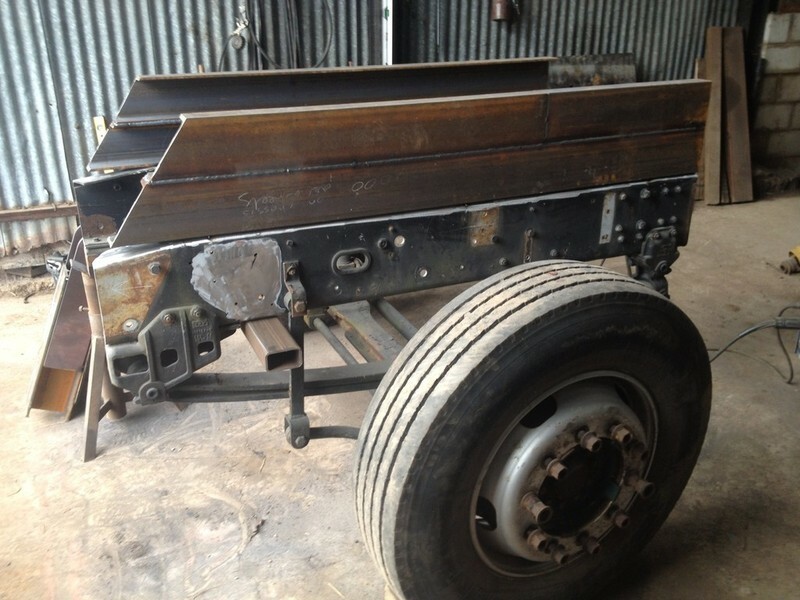 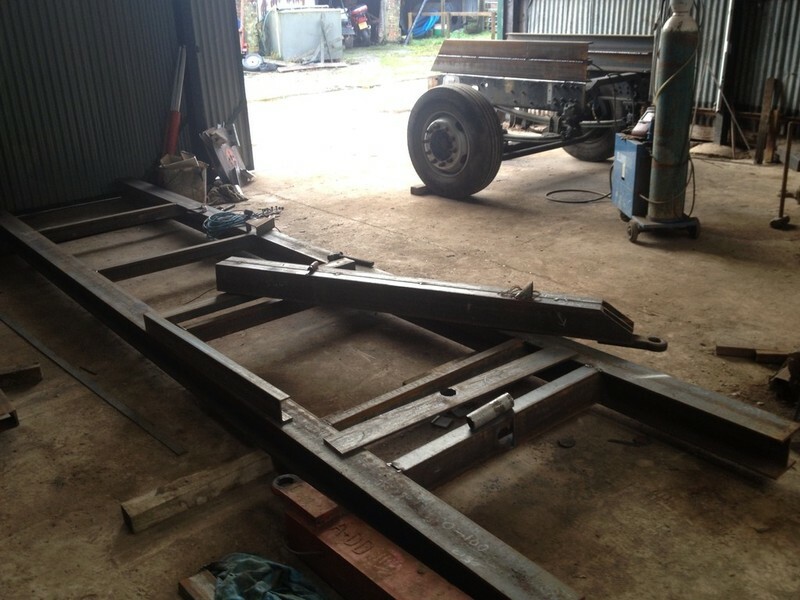 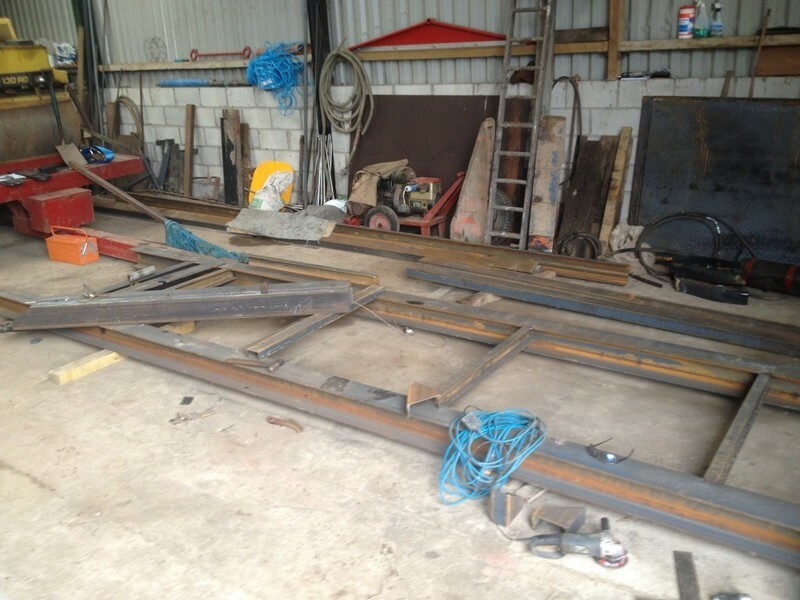 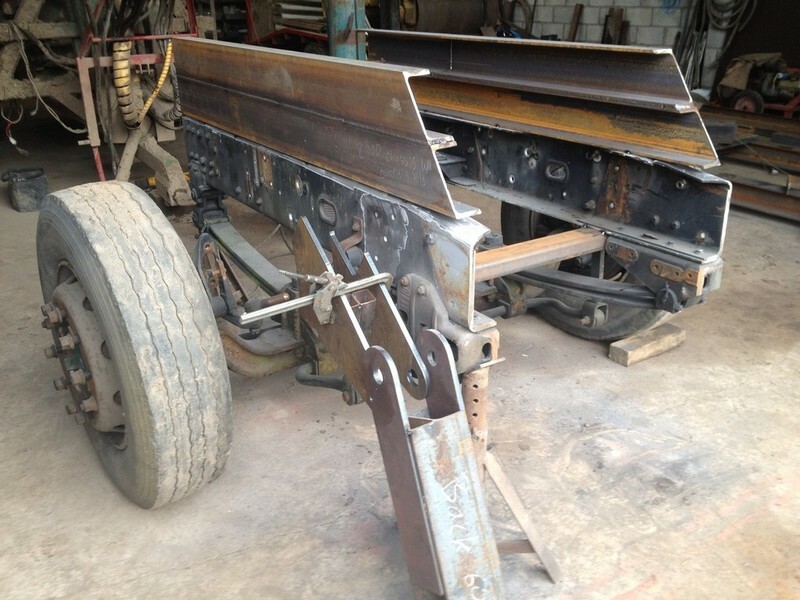 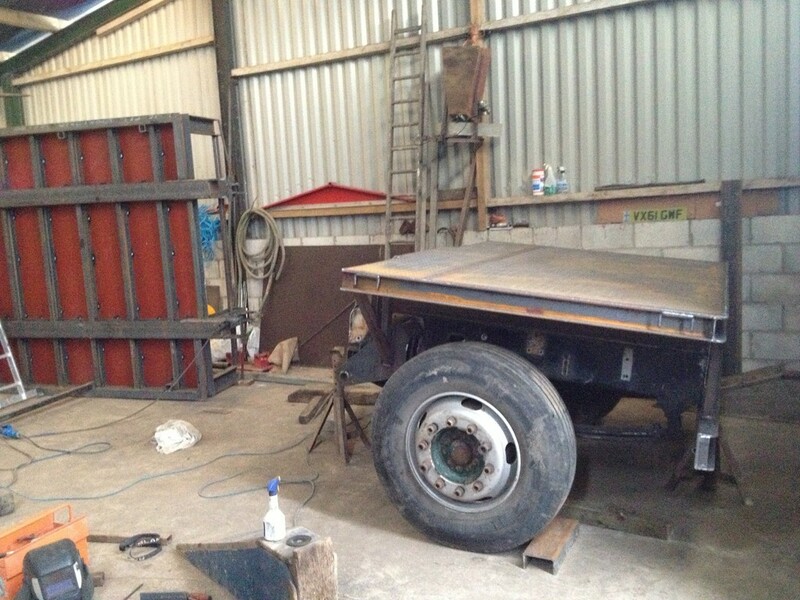 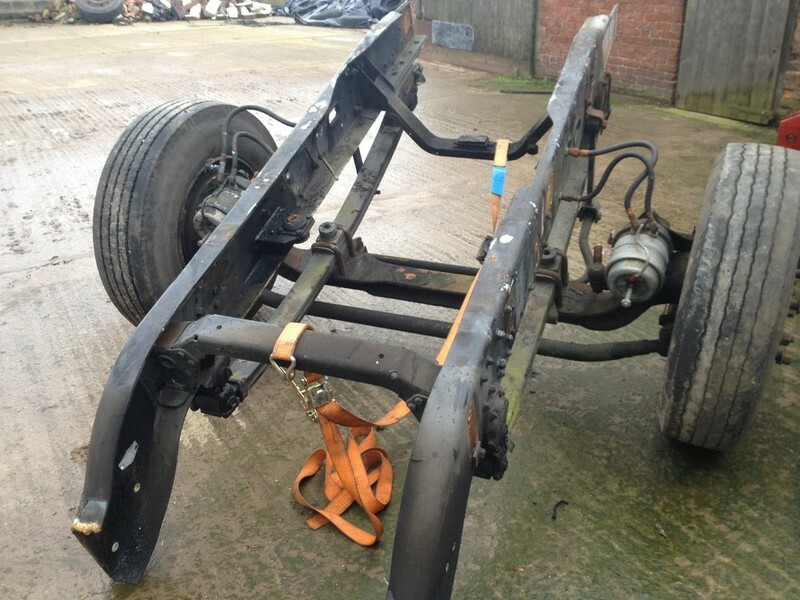 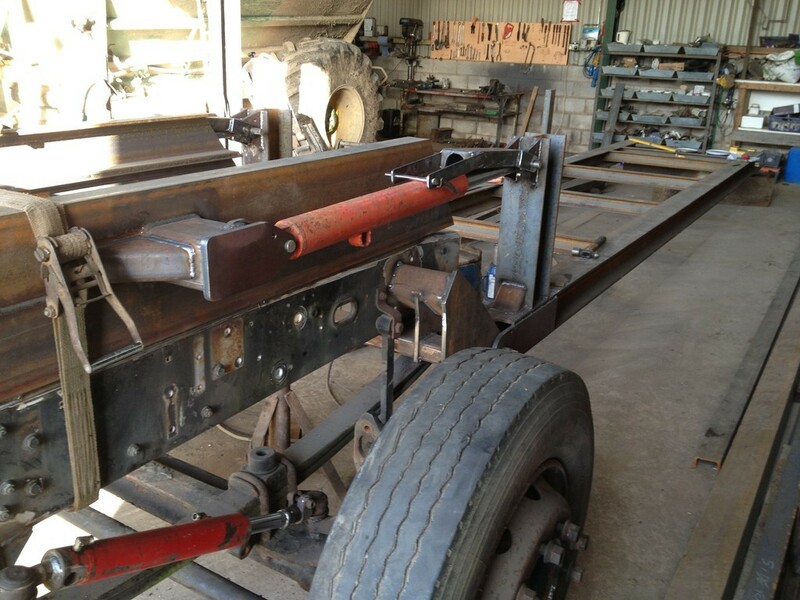 We started with a steering rear axle with suspension and then from that designed the trailer around it using traditional drawing boards and CAD design technology. 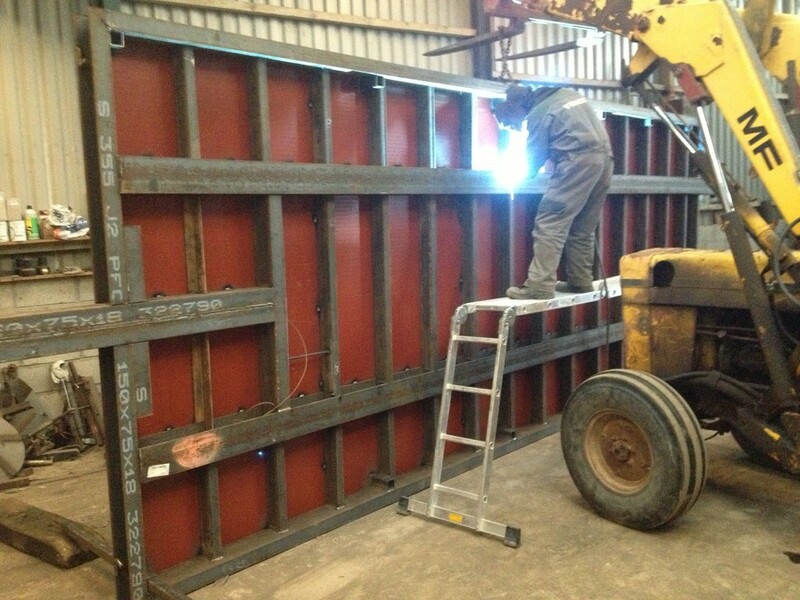 Profiles were drawn and then cut using a high definition plasma cutter and all the other steel and materials were supplied by local firms. 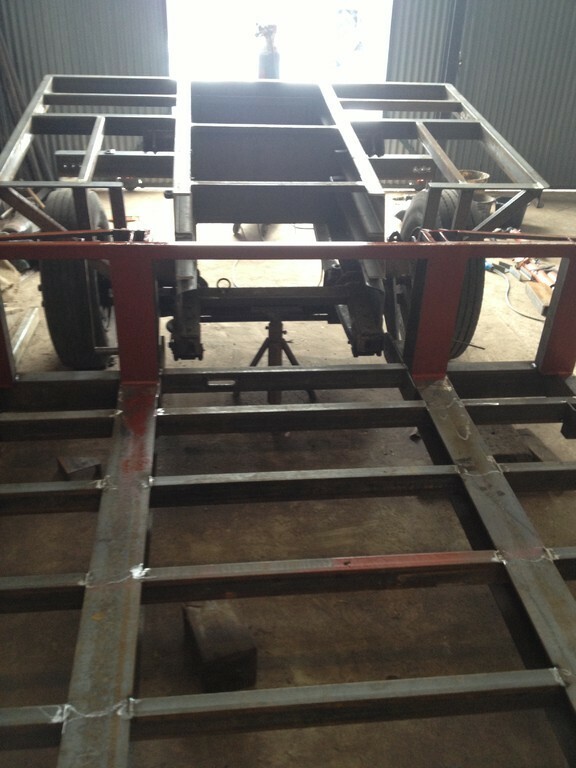 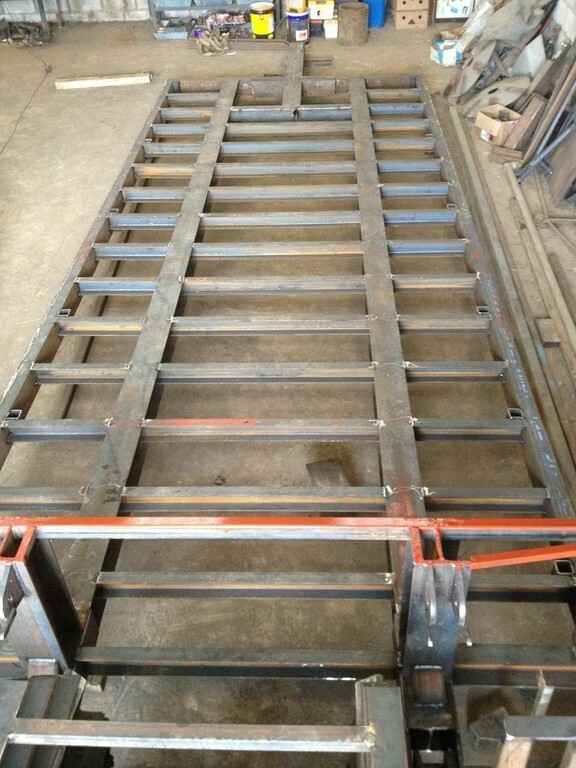 Below are a few pictures showing the process we went through fabricating and assembling the finished product.